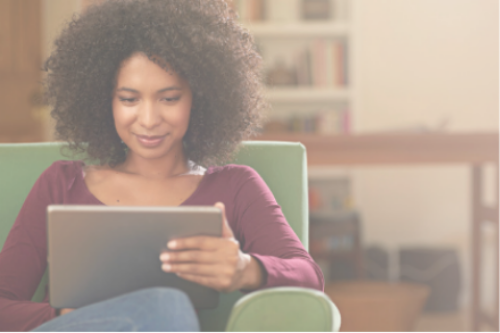 Learn something new from home or on the go with one of our online programs. In partnership with Ed2Go, the CCE offers open enrollment programs designed to provide the skills necessary to acquire professional level positions for many in-demand occupations. In partnership with Career Step, the CCE offers online programs in healthcare and information technology to help students train for a rewarding new career. In partnership with Ed2Go, the CCE offers a wide range of highly interactive online courses that range from personal enrichment to professional development.